Back in the day gamers always found themselves unsure on whether or not they should be buying a home conversions of arcade machines for 8-bit computers. Although promising as much action as their respective coin-ops, some of these offerings were sloppy conversions either lacking key features or similarities to their source. 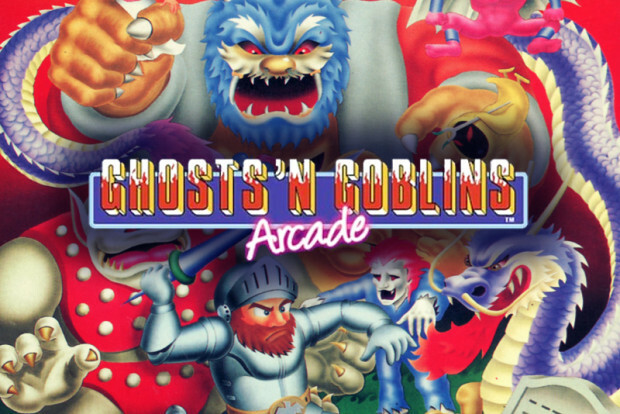 One of the more notable titles which falls into this category is Ghosts’n Goblins for the Commodore 64 – a title which homebrew developers have taken it upon themselves to revitalised through and all new conversion, Ghosts’n Goblins Arcade.